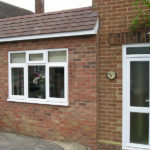 AJP Construction was instructed by Mr & Mrs Tomson to design and build their new room that was converted from their un-used garage. 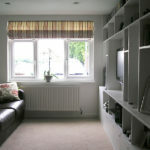 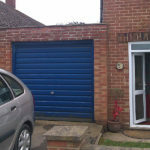 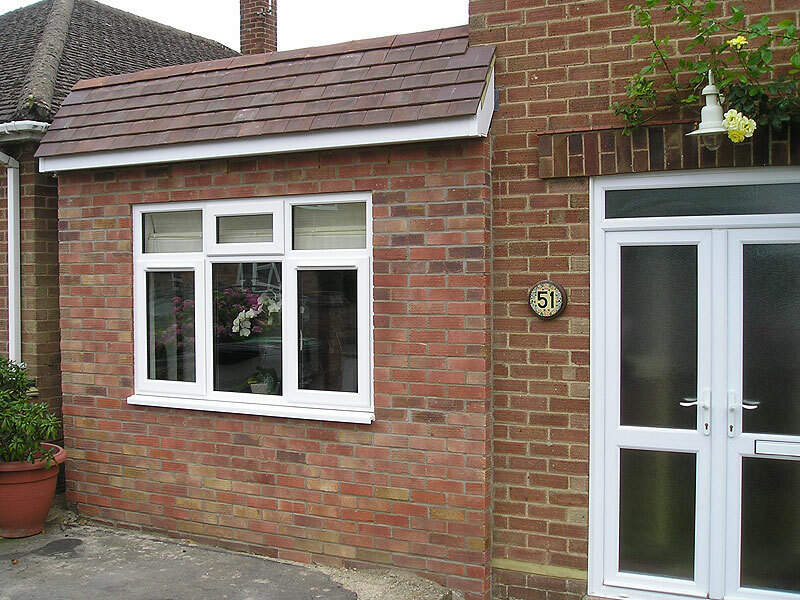 Garage conversions are a great way to turn a dead space into an attractive and versatile living space. 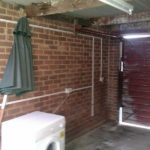 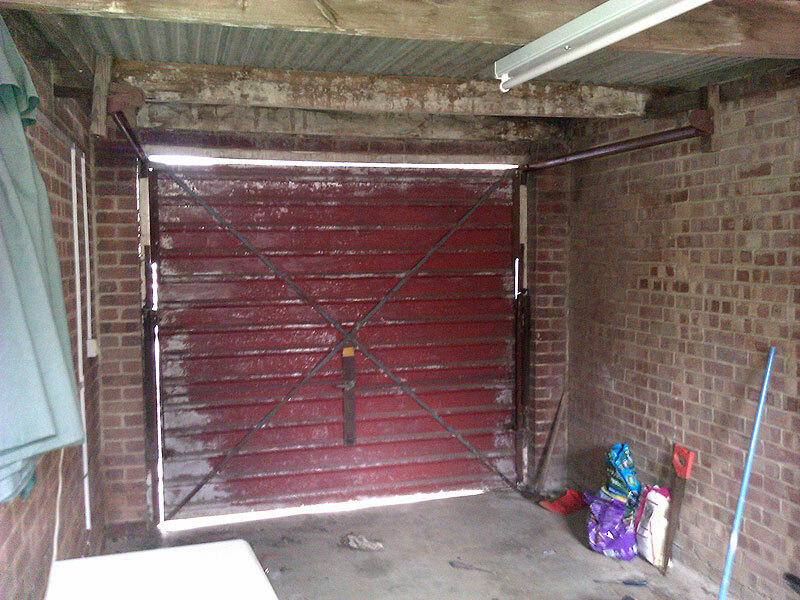 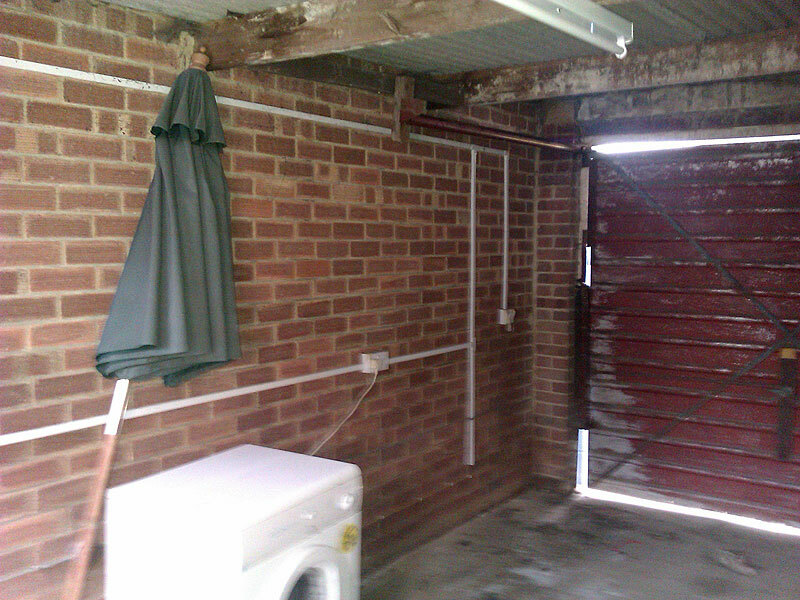 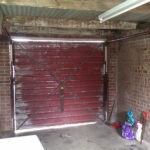 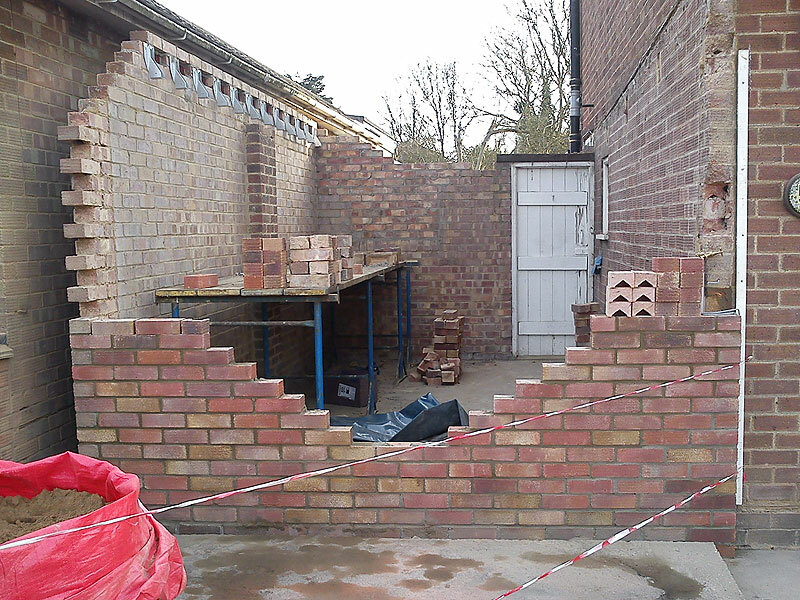 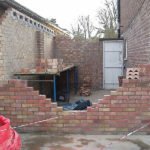 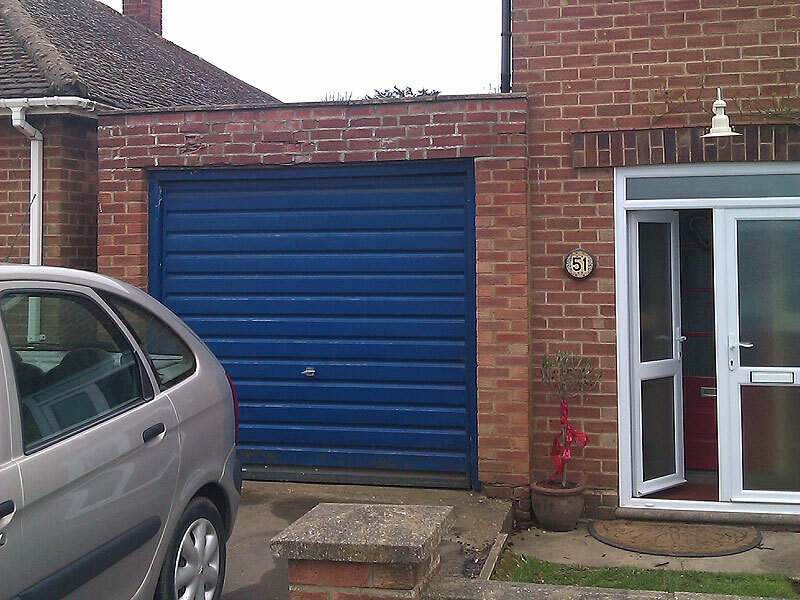 This was a 5 week project which included demolishing 70% of the existing garage. 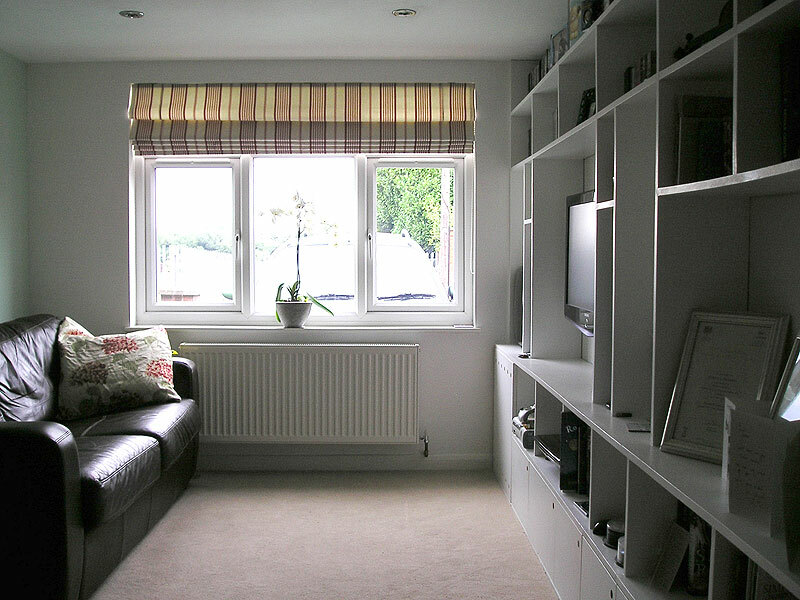 The customer requested that we incorporate a new hallway into the house to both give the family access to the new room but also expanded the living area of the existing house.